Register to manage your account. 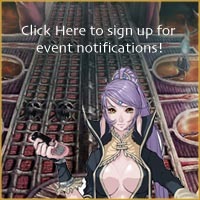 This site is in no way affiliated with NCSoft. By using this site or playing on our server you agree to our terms & conditions.